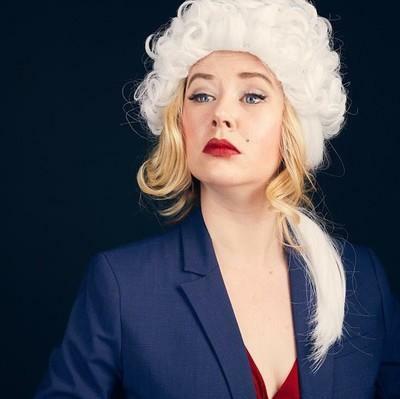 Ellie MacPherson your standard hustling’ NYC actress, is oddly obsessed with the Presidents of the United States. She is making her Martinis Above Fourth debut with Happy Birthday Mr. President! a journey through the lives of the men (ugh, yes, all men) who have held our highest office. Join Ellie as she chronicles the weird and human sides of our commanders in chiefs. Featuring music from Sondheim, Radiohead, Kander and Ebb, and classic Americana, Ellie creates a fun and funny cabaret classroom about what it means to be American. Because if Hamilton proved anything, it’s that history is more fun with songs!